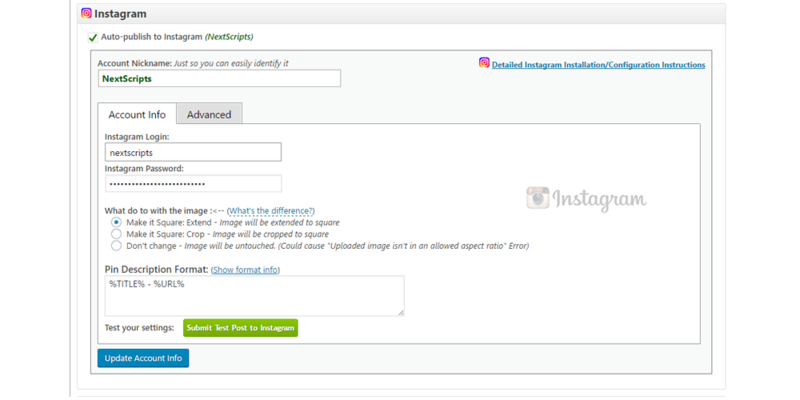 NextScripts Autoposting API for Instagram allows you to share your images along with text message and hashtags to your Instagram profile. Mobile Social image-sharing network Instagram is growing fast. Your site or blog is already posting your updates to Facebook and Twitter, so what about Instagram? 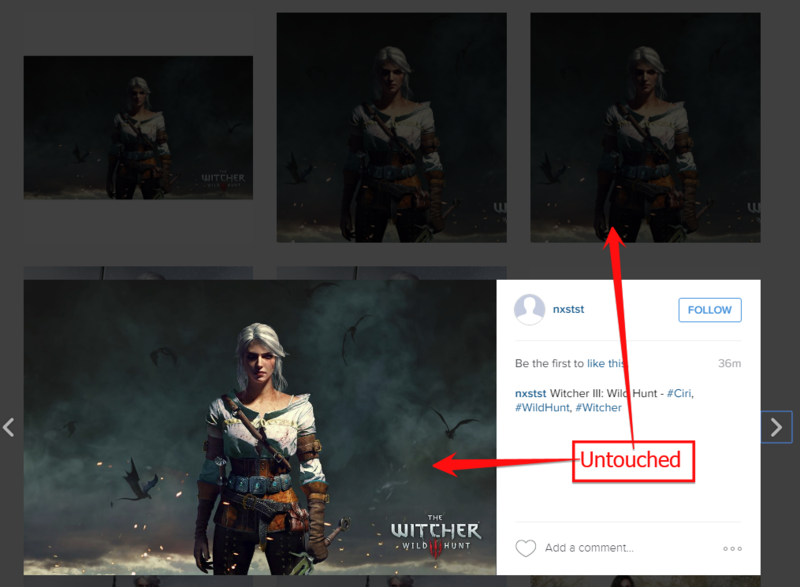 Official Instagram API is not accepting images from anything other then mobile devices. 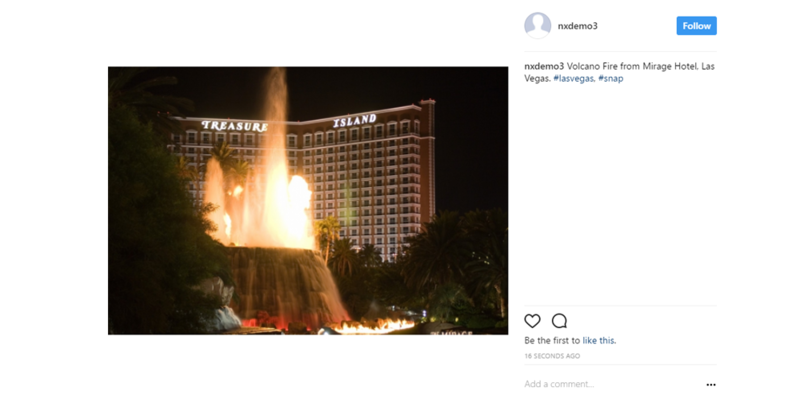 New Automated Posting API library from NextScripts can automatically share images from your site directly to your Instagram account. API can make images square by cropping or expanding them. 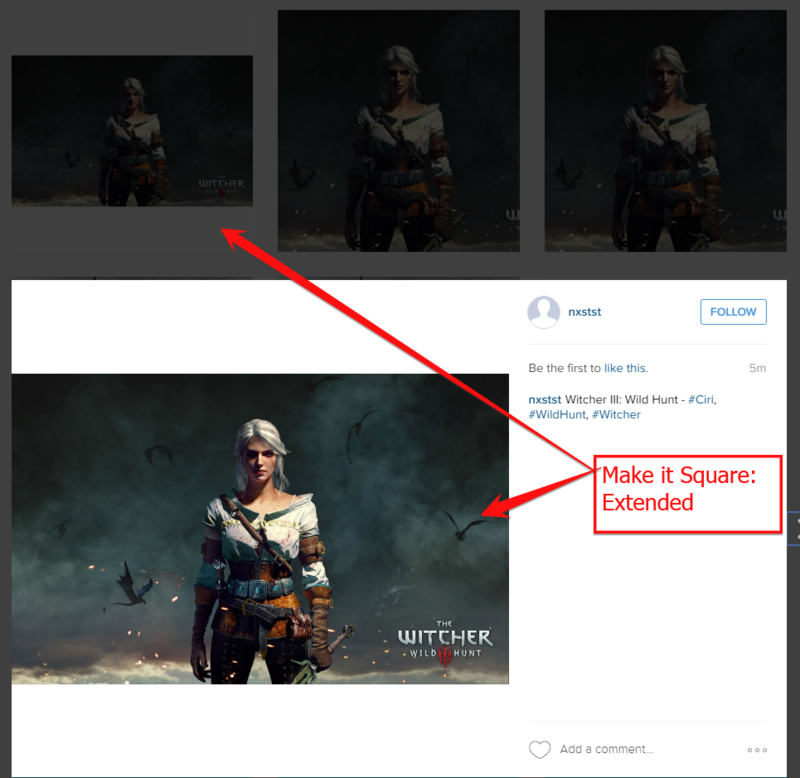 You can also add text with hashtags to every image. Please enter some text, select an image and click “Post” button. 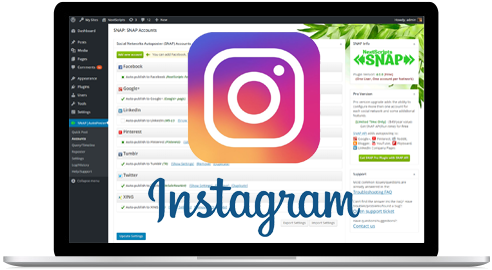 Instagram API is a part of NextScripts Premium and Universal API packages. NextScripts Premium API for WordPress and PHP provides an ability to autopost to social networks without native built-in APIs. NextScripts Universal API for PHP provides a unified API interface for autoposting to more then 25 different social networks including Google+, Pinterest, Flipboard, Reddit, YouTube, Blogger, and LinkedIn Company Pages as well as Facebook, Twitter, Tumblr, Flickr, ScoopIt and many others. Image is extended by the longer side to make it square. The whole image will be seen in the stream and in the full view. In the stream image will appear smaller. 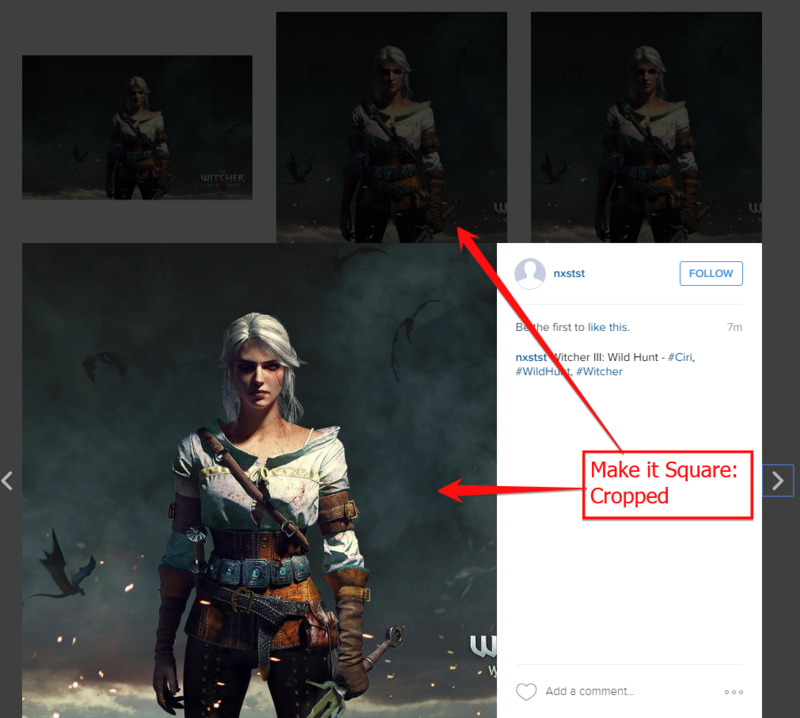 Image is cropped to make it square. Some parts of the image will be permanently removed.